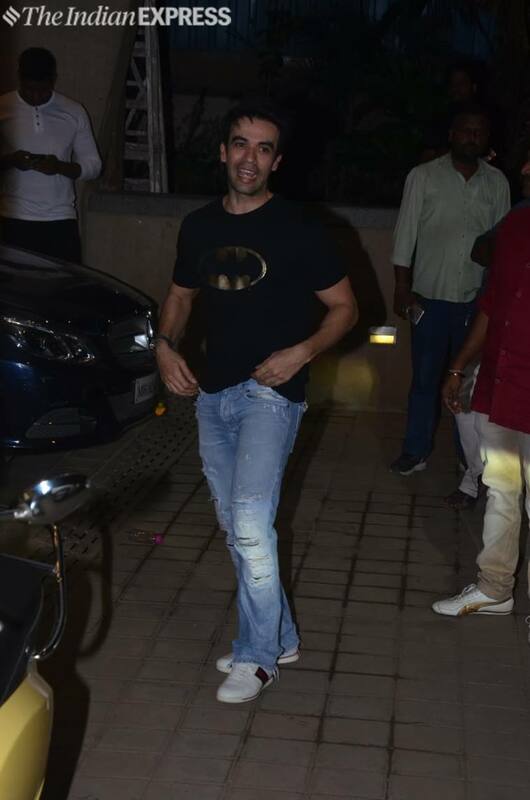 Punit Malhotra, the director of the upcoming sequel to the 2012 film Student of the Year called Student of the Year 2, held a glitzy and star-studded party at his house on Saturday night. Punit is the nephew of the famous celebrity fashion designer, Manish Malhotra. 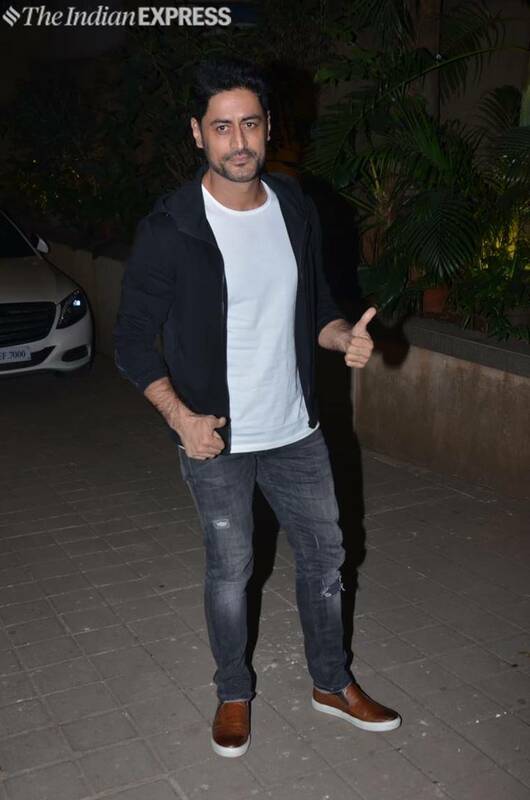 Prominent celebrities of the B-Town were spotted at Punit’s residence. 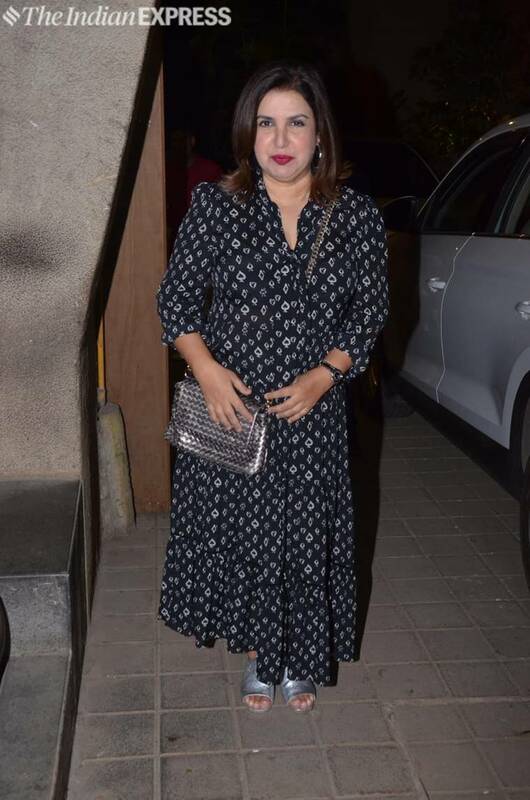 Present at the venue were Janhvi Kapoor, Khushi Kapoor, Karan Johar, Parineeti Chopra, Imran Khan, Farah Khan, Badshah, Nushrat Bharucha, Vaani Kapoor, Mohit Rainaamong others. Punit Malhotra debuted as director of I Hate Luv Storys, which he also wrote the script of. He also directed and wrote Gori Tere Pyaar Mein. Before debuting as a director, Punit had served as an assistant director on movies like Kabhi Khushi Kabhie Gham, Kal Ho Naa Ho, Paheli and Dostana. Starring Tiger Shroff, Tara Sutaria and Ananya Panday, Student of the Year 2 is scheduled to be released on May 10, 2019.